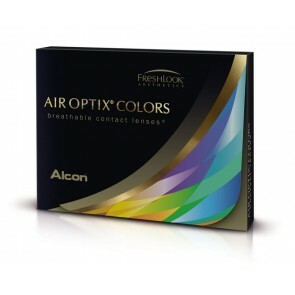 There was a time when the users were hooked to conventional lenses. 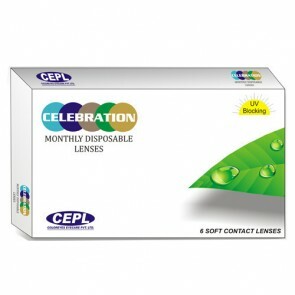 The conventional or yearly disposable lenses were at one time the only option for most. 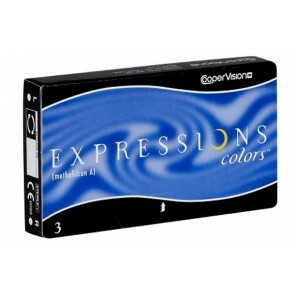 But other than a low water contentg, there were innumerable problems associated with these. 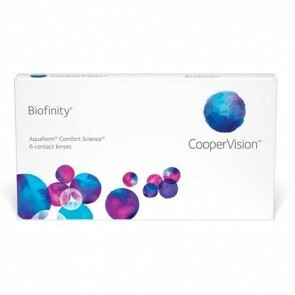 Losing them was a big issue as one had to travel to the optician and get the eyes checked unless it is the same optician as the person bought from. 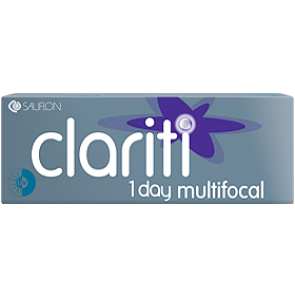 Even tearing off lenses was a nightmare for the optician as one cannot reason how it happened. 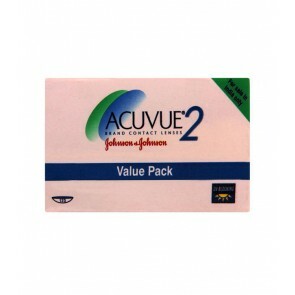 But Buying Disposable Lenses Has Changed The Market Completely. 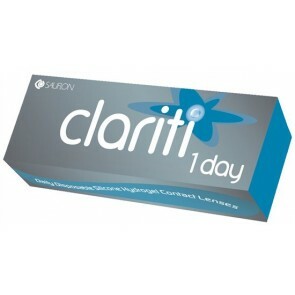 Today the disposable contact lenses have taken the market by a storm. 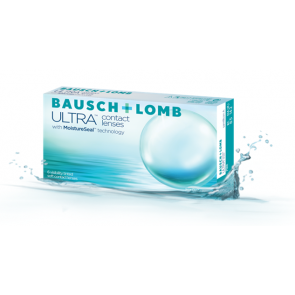 Most branded contact lenses like Bausch & Lomb , Johnson and Johnson, Cooper Vision and Ciba Vision are now available in disposable option. 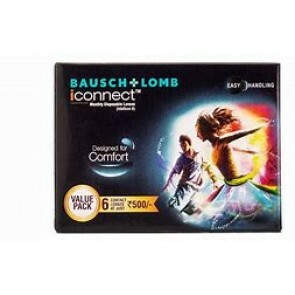 To buy disposable lenses is also a very easy task now. 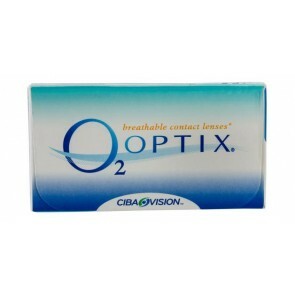 One can get good disposable lens prices if the customer shops online. 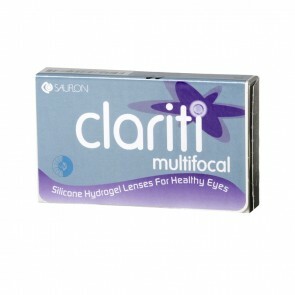 One of the good online contact lens sites to buy contact lenses is mailmylens.com. 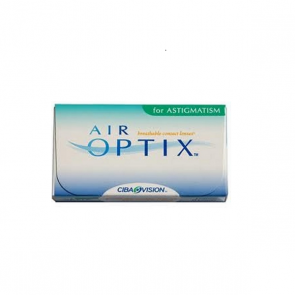 Not only it is much cheaper to buy from online store than an eye doctor or an optician but even the services are mostly faster as he ensures the product reaches the consumer fast. 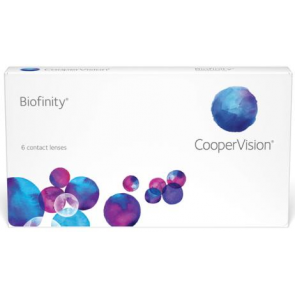 Buying disposable lenses online is a great option for the buyer as well as it will save him a lot of money. 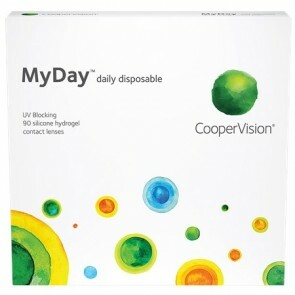 Infact, today most monthly disposable lens wearers have moved to daily disposable lenses. 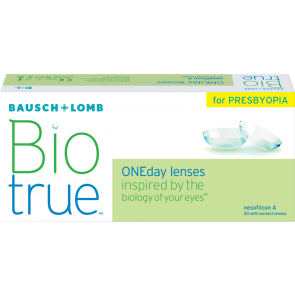 Acuvue Moist, Dailies from Ciba and SL dailies form Bausch n Lomb are some options for daily disposable lenses. 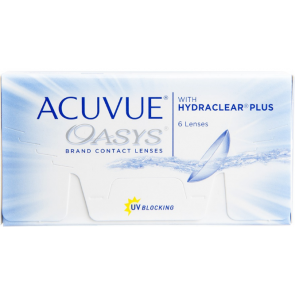 Although two weekly disposables like Acuvue 2 and Acuvue Oasys along with monthly disposable lenses like SL-59 , O2 Optix and Air Optix are still very popular since they have high water content, the daily disposable lenses are being used by most users especially ones with active lifestyles. 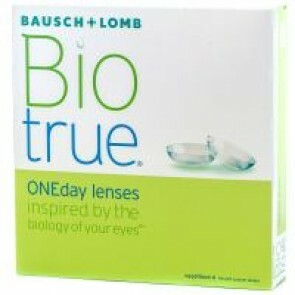 It is suggested that if one has an active lifestyle then daily disposable lenses are the best option one has. 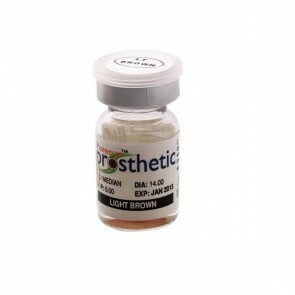 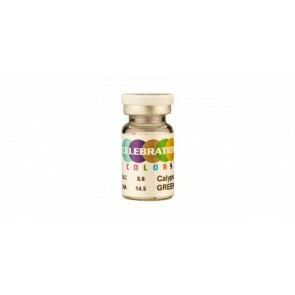 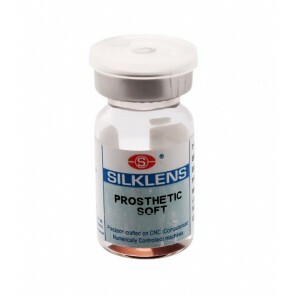 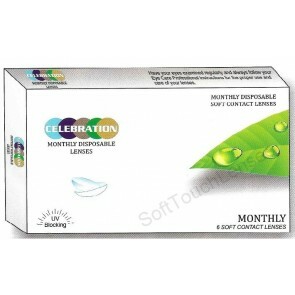 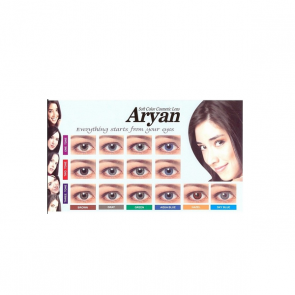 Disposable lenses in India have a very good option of buying online. 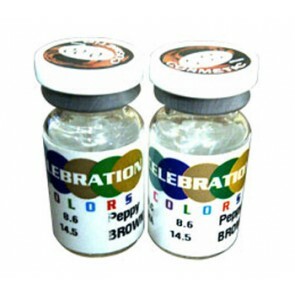 So why wait. 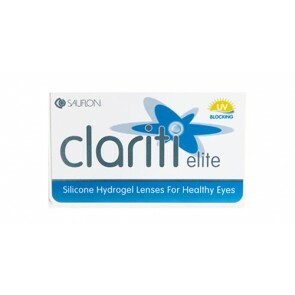 Buy lenses online.